Halloween is approaching so fast! 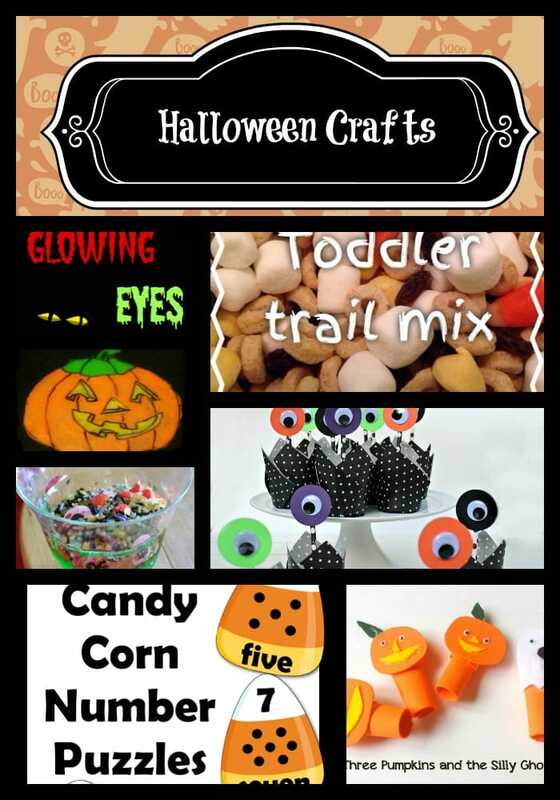 We’ve had some fun with Halloween themed crafts this year and have a few more easy Halloween kids crafts and activities planned. It’s amazing how my kids never get tired of arts and crafts. I hope they continue to enjoy it and take pride in their creations. I feel the excitement growing as the holidays approach but also can’t quite believe that we are already in the middle of October. It feels like we were going back to school shopping, getting ready for kindergarten, and practicing going to bed earlier just last week! So far Pork Chop is set on being Skylord, from Guardians of the Galaxy, this Halloween. Pea has gone from Elsa, to Black Widow (from the Avengers), back to Elsa. I am not sure if I am up to dressing up this year, but I usually dress up with the kids so I am going to have to get on the ball and start coming up with some ideas. I’m thinking Edna, from the Incredibles–dahling. I usually dress up as someone pretty tough so a fun costume may be a good thing. Last year I dressed up as a Number 8, aka “Sharon Valleri,” from Battlestar Galactica and only TWO people got it. I was so disappointed in my co-workers. That costume was pretty awesome. I should have taken pictures. I’ve compiled this list of crafts from both my site and the sites of some awesome bloggers and will be updating it often through the end of the month so make sure you come back to see what has been added! DIY Halloween Window Clings: Bats!